It may be “maaga season,” but there is money circulating in Belize. 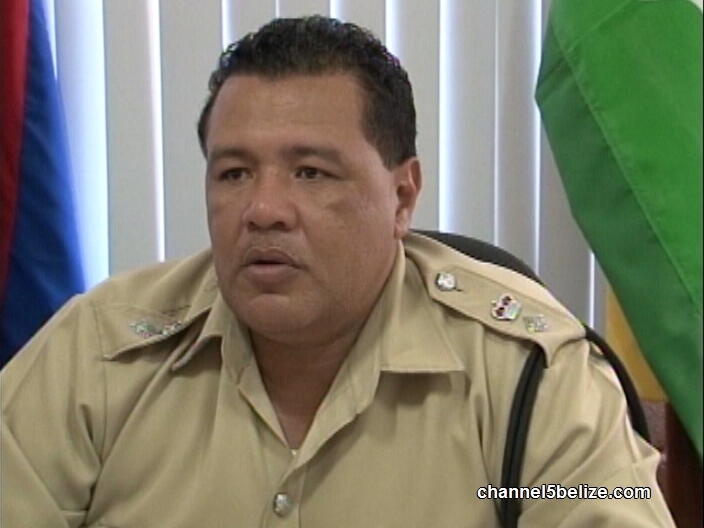 Too bad it’s not the genuine kind, according to Belmopan Police. 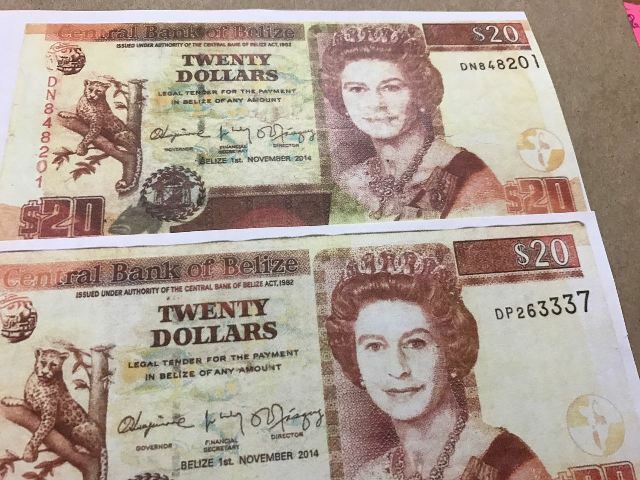 This week they found counterfeit twenty-dollar bills at the automated teller machines inside the capital’s branches of two major banks, after a similar report a few weeks ago. 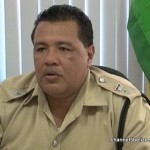 While investigations continue, Officer Commanding Belmopan Formation, Senior Superintendent Howell Gillett, issued a fresh warning to citizens not to be fooled. As the Central Bank’s public service announcements note, it is a criminal offence to hold or use counterfeit currency.